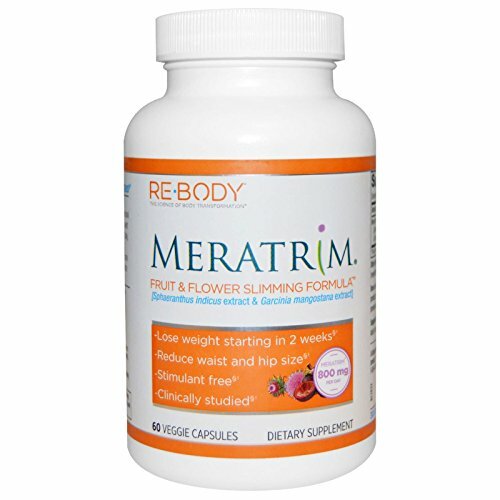 Meratrim is a 100% natural, protected, non-stimulant, proprietary blend of two plant extracts, Sphaeranthus indicus flower heads and Garcinia mangos tana fruit rind, with a history of traditional use within the Southeast Asian culture. 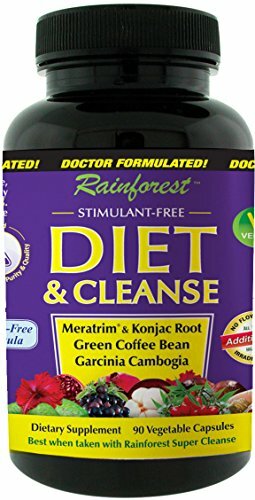 It’s made by combining extracts of S. indicus flower heads, standardized to 3% 7-hydroxyfrullanolide, with extracts of the fruit rind of G. mangos tana, standardized to 2% alpha-mangos tin. 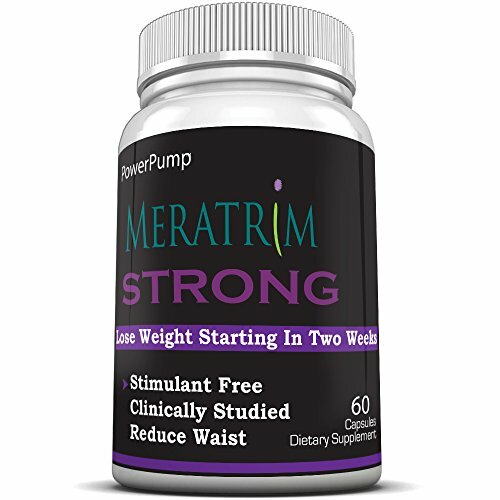 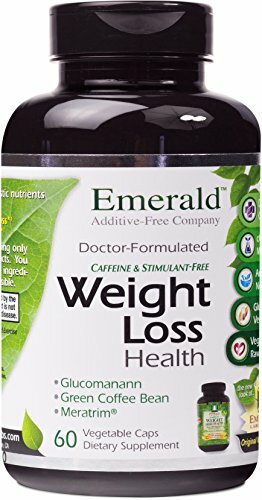 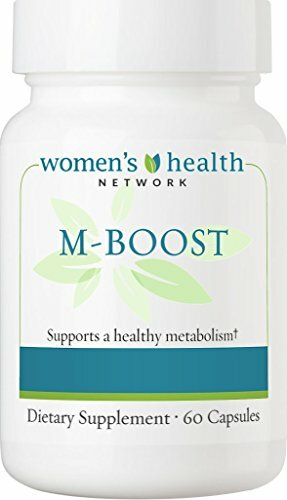 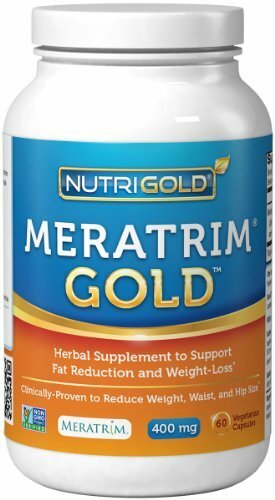 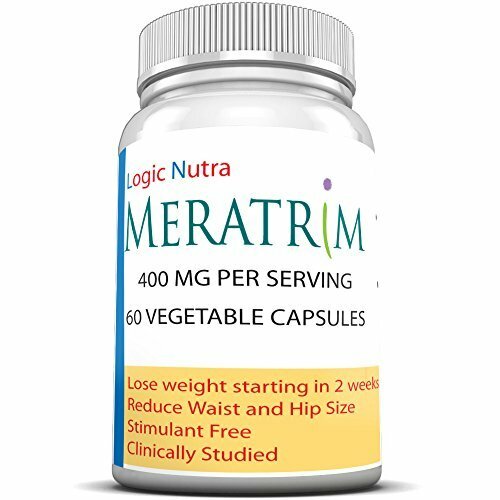 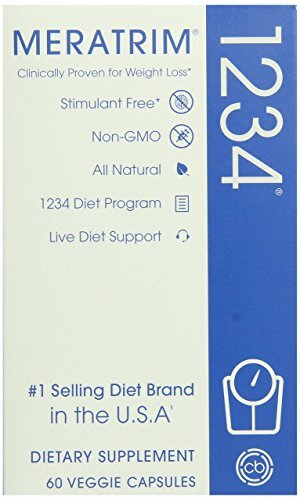 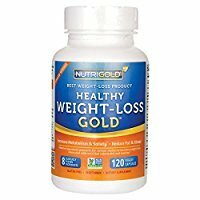 Each and every plant contributes an very important part to Meratrim’ s ability to impact more than one pathways involved in fat cell formation (adipogenesis) and breakdown of stored fat cells (lipogenesis) for ultimate weight management benefits.